Lets face it! At this point of time if entrepreneurs do not have a strong online presence they are missing out on greater exposure of their business and on monetisation as well. The following infographic clearly and consizely provides tips on what to include in your social media marketing so you can increase your online visibility. You might not wish or have the time to be part of all the social media platforms but at least choose 3 of them. Which ones widely depends on the type of your business but I would generally recommend Facebook, Twitter and Youtube. If your target market are other entrepreneurs then Linkedin is a good place to make yourself known. Does social media scares you, overwhelms you or confuses you? What do you do for your social media exposure? Do you actively participate in any of them? Which one do you prefer? Let us know in the comments area below and make sure you share this with your friends. 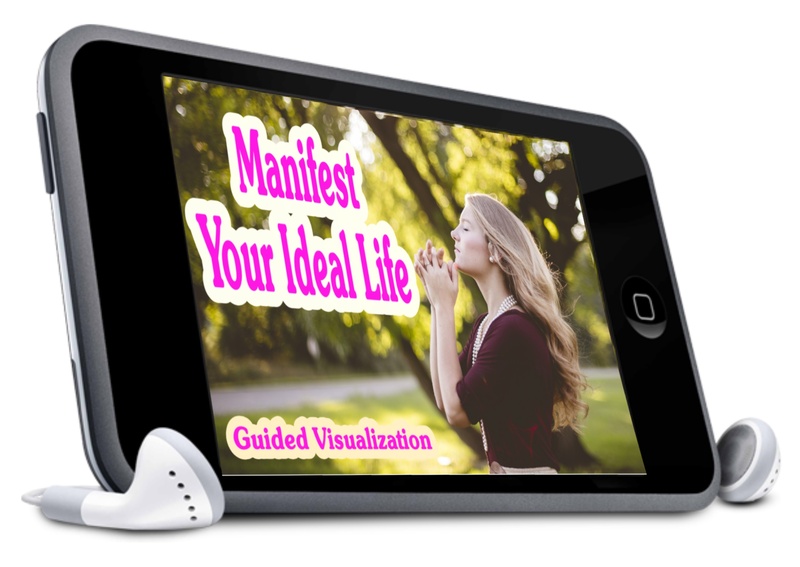 CLAIM THIS FREE GUIDE NOW! We respect your privacy! Your details are safe with us.